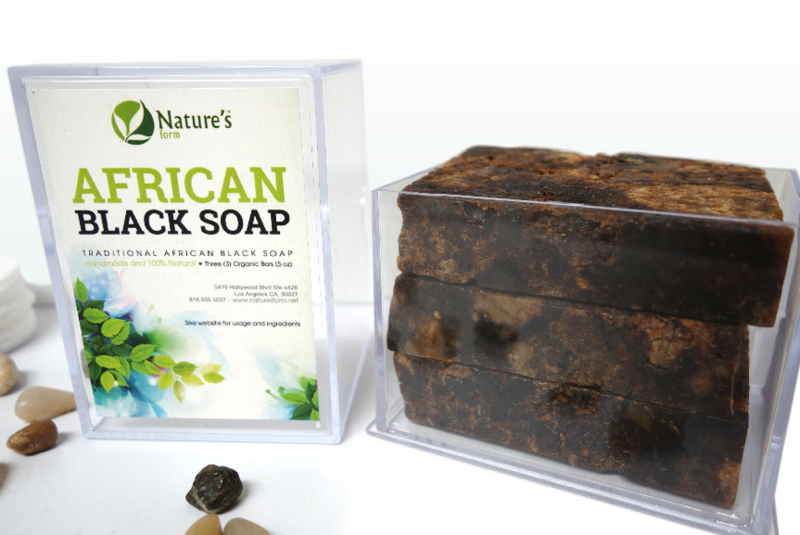 Our African Black Soap is imported from Ghana, Africa to the US where it is chopped into convenient bar sizes and then specially packaged into secure slider boxes where the soap you don't use stays fresh until you are ready for it. Once the soap is packed and labelled it is shipped off to Amazon, our exclusive online partner. In addition to giving you great smooth, healthy skin, our organic African Black Soap (with Shea Butter) has been known to help with many skin conditions including Psoriasis, Dry Scalp and Skin, Eczema, skin lightening and whitening, Dermatitis and Acne. You can order it here: Buy organic African Black Soap Now!